Rhapsody has just announced a significant milestone in its 12-and-a-half-year history. 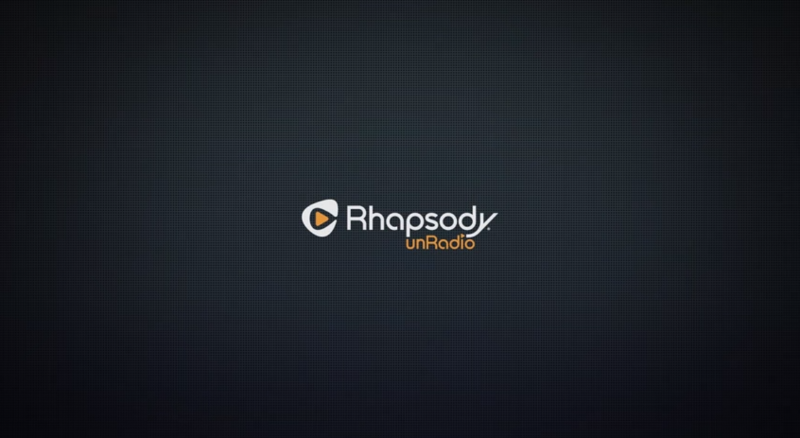 Widely considered the first on-demand music streaming subscription service to offer unlimited access to a digital music library for a flat monthly fee, Rhapsody has just revealed that the number of its paying subscribers has reached 2 million, up from 1.7 million in April. (In comparison, Spotify, the largest music streaming service provider in the world, has more than 10 million paying subscribers.) The boost is said to be largely attributed to Rhapsody's partnership with the so-called "Uncarrier" T-Mobile on Unradio. Launched last month, Unradio is available for free to subscribers of T-Mobile’s $80-per-month Simple Choice Unlimited plan, $4 per month to other T-Mobile subscribers, and $5 per month to non-T-Mobile customers. The service, featured in the promo video below, offers Internet radio with unlimited skips, offline listening options, and no ads. If you can't see the video embedded above, please click here. 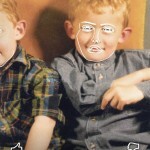 In addition to its 2-million subscriber achievement, Rhapsody has announced that it's expanding its service to Europe and Latin America through its Napster division in partnership with local carriers. 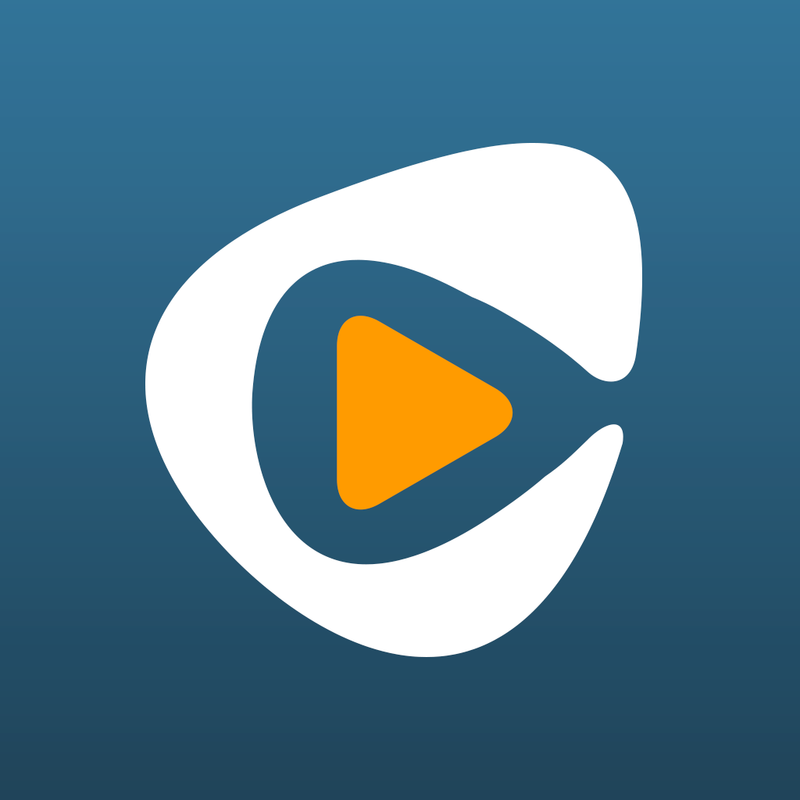 Compatible with iPhone, iPod touch, and iPad running iOS 6.0 or later, Rhapsody is available on the App Store for free, with a $9.99 in-app purchase offered for a Rhapsody Premier monthly subscription and a $4.99 in-app purchase for Unradio. 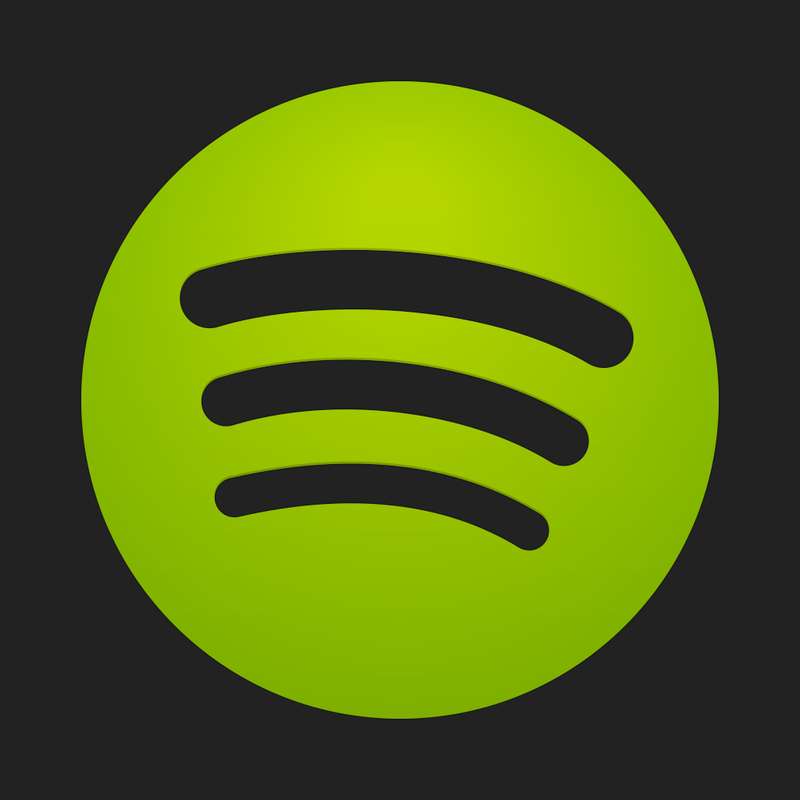 Rhapsody's announcement comes in a rather eventful month for music streaming services. 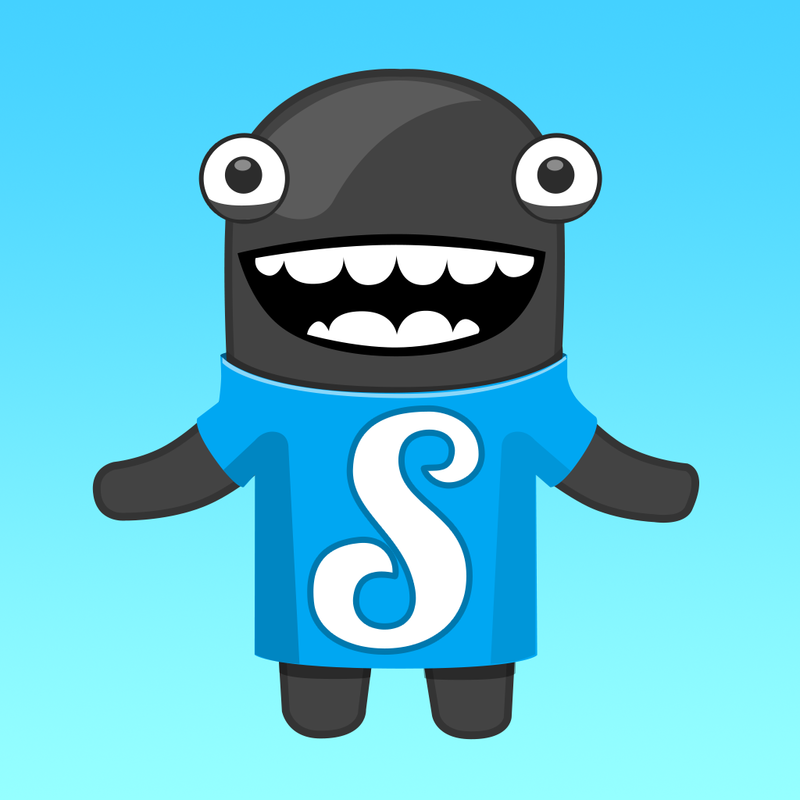 Early this month, Google acquired the popular curation-focused music streaming app service Songza primarily for its Google Play Music service. 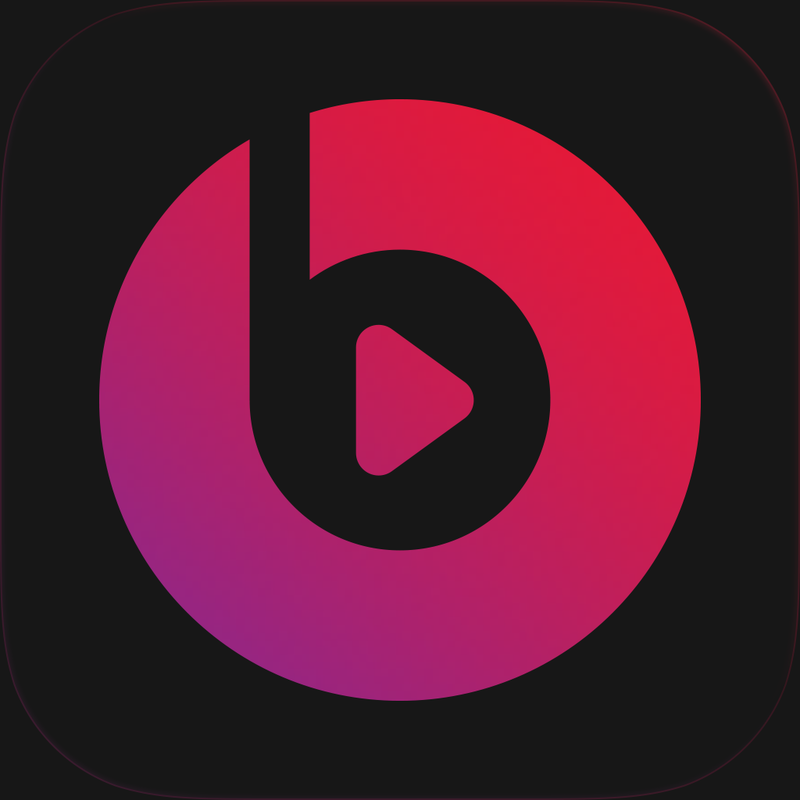 And earlier today, it was reported that the European Commission had approved Apple's $3 billion acquisition of Beats, whose Beats Music app for iOS was also just updated with a new "Tune Your Taste" feature. See also: Google Play Music Gains Gapless Playback, Playlist Downloading And More, Spotify Now Lets You View Your Play Queue And Notifies You Of Playlist Duplicates, and Rdio Now Has Music Discovery Service TastemakerX To Take On Spotify's The Echo Nest.